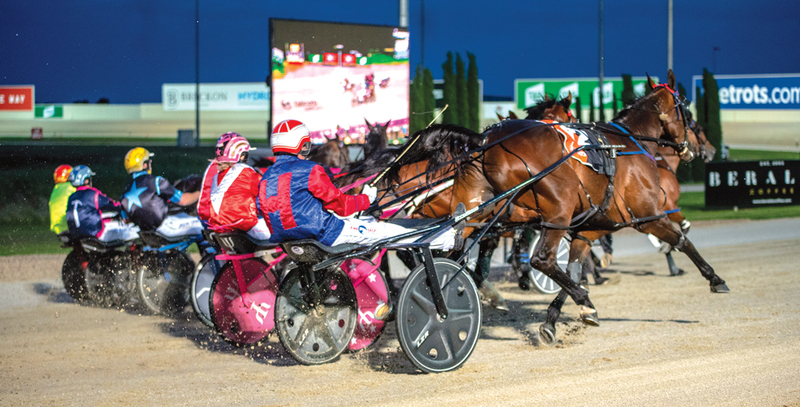 THIS magnificent snap by Ashlea Brennan shows just how competitive the Inter Dominion heats were at Tabcorp Park Melton last night. Western Australian hopeful Galactic Star captured the qualifier in question, scoring by a neck from local prospect San Carlo. The leading pair where then followed by a ‘wall’ of horses, with just a metre-and-a-half separating the third and sixth pacers across the finish. For the record, Mach Doro – second from the pegs – was third, with the widest runner, Shadow Sax, sixth.